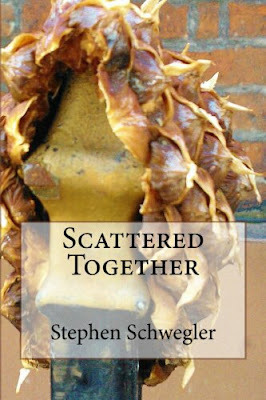 STEPHEN SCHWEGLER: The Rodents are Back! Rodents from Beyond: Part Two was recently published by Jersey Devil Press. It's the one and only quarterly issue and Eirik Gumeny's last as editor. Check it out in the link below.